Available widths: 1 mm, 1,5 mm, 2 mm, 3 mm, 4 mm, 5 mm, 6 mm. In everyday life cotton cottons were widely used. 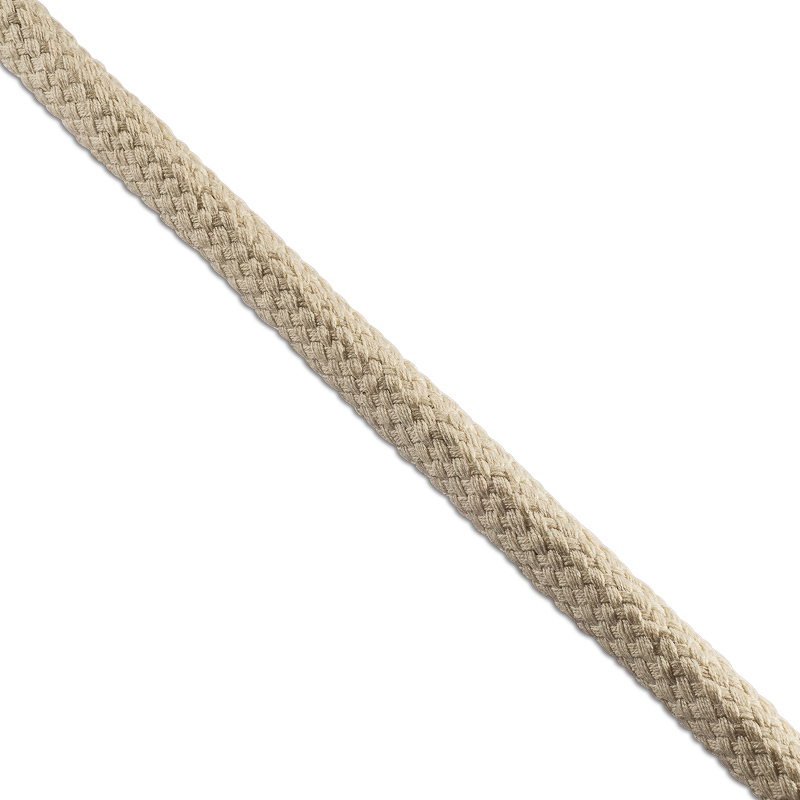 If to compare with synthetic products, the natural cable has equal strength and weight, but is softer and more flexible. Long service life without loss of functional characteristics due to the use of quality raw materials. High strength. Woven of many threads, the cord withstands a serious load. Increased resistance to longitudinal stretching. 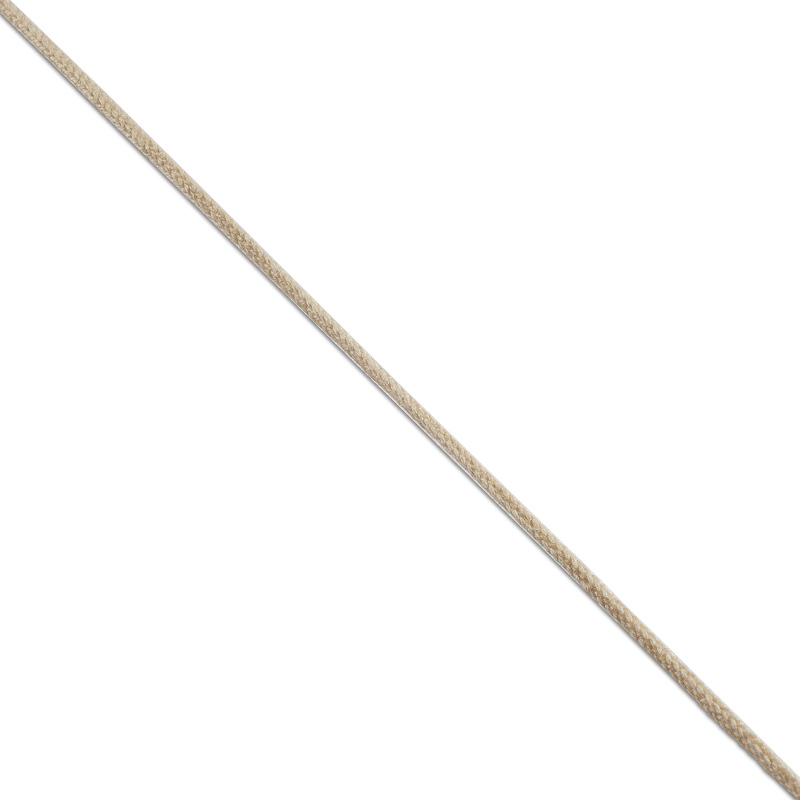 The material does not slip, so a natural rope is ideal for knitting knots. If you prefer high-quality products at favorable prices, then “PTGO SEVER” offers to buy a cotton cord from the manufacturer. Guaranteed compliance with GOSTs, convenient order form, several payment methods and fast delivery – these are our advantages.